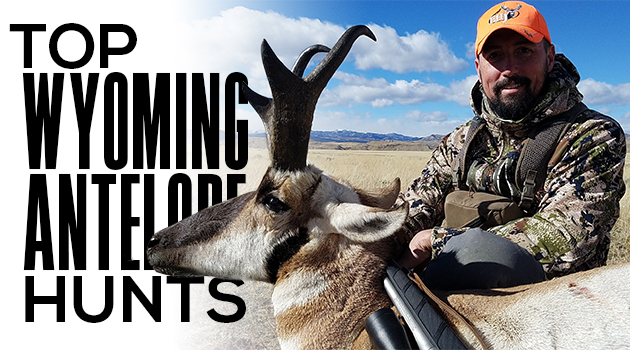 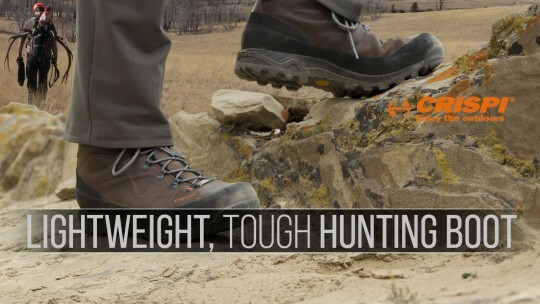 Mike Eastman takes to the public land of Wyoming for a DIY antelope hunt in this web edition of Eastmans’ Hunting TV. 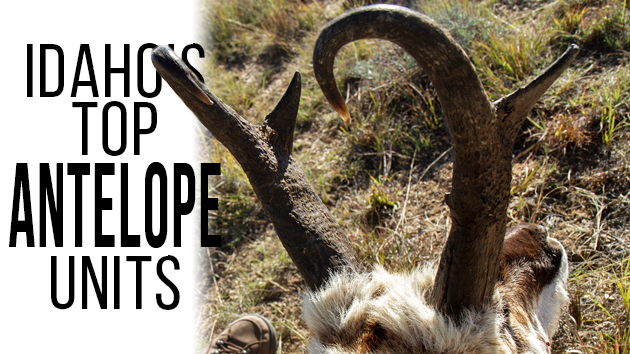 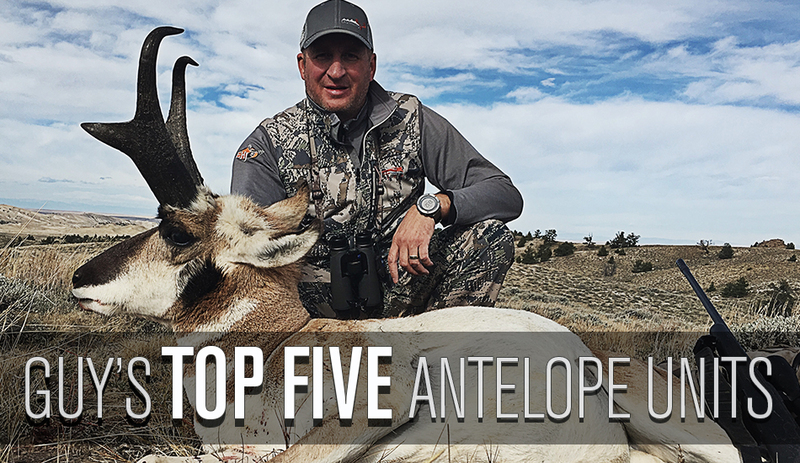 With decades of pronghorn hunting under his belt, Eastman sets a high bar and won’t settle for just any trophy antelope. 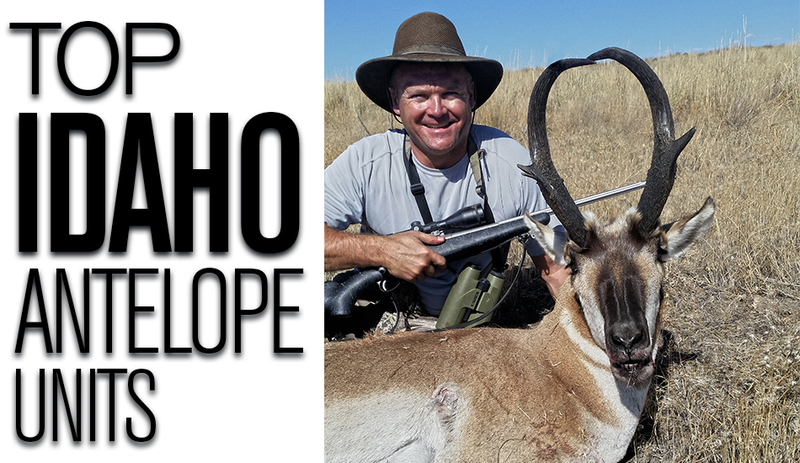 It’s a Boone & Crockett buck or bust!